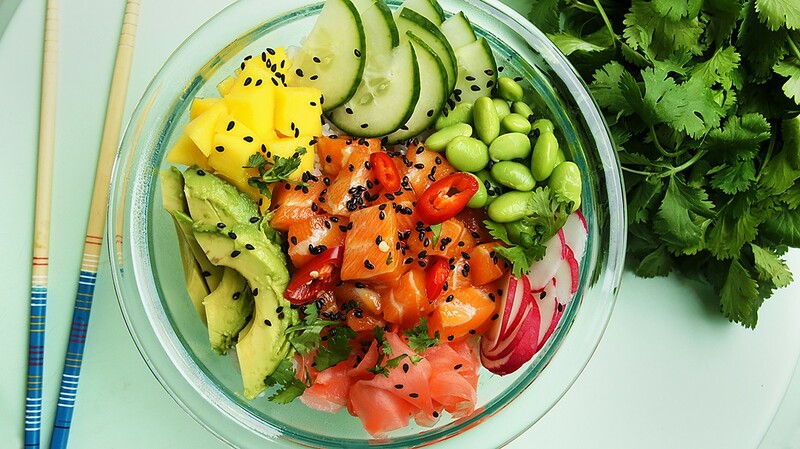 Gluten-Free Living > Tips > Do you have a recipe for poke bowls? 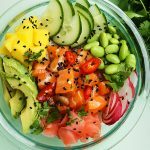 Do you have a recipe for poke bowls? This Aloha Poke Bowl is fresh, vibrant and mouthwatering. It’s easy to swap in your favorite ingredients and customize the bowl to make it your own, so have fun!